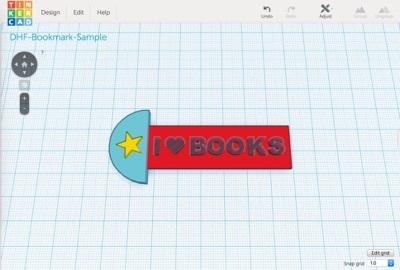 Design and 3D print your own custom bookmark for your most loved books! 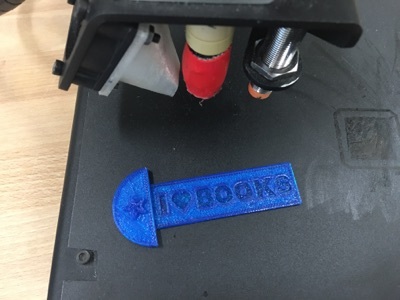 Making a 3D Printed Bookmark is a quick and simple 3D printing project that is great for beginners! 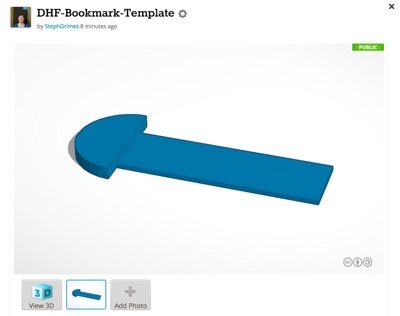 All you need is Tinkercad and a 3D printer. 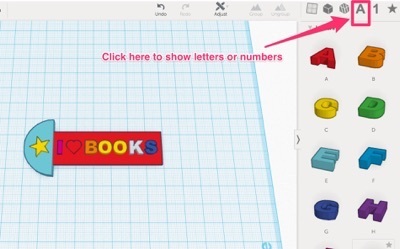 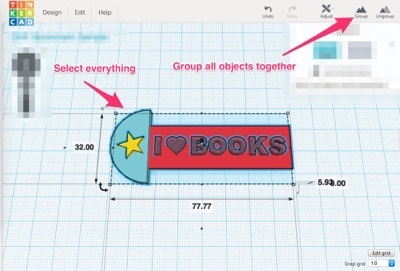 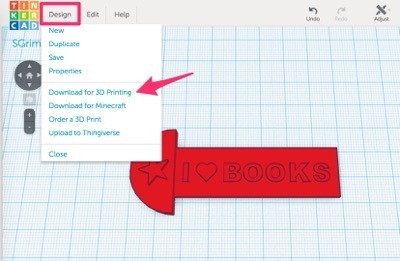 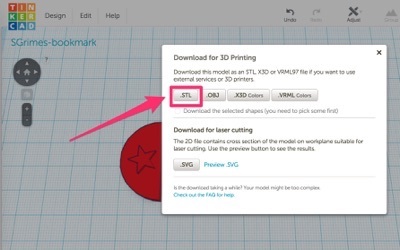 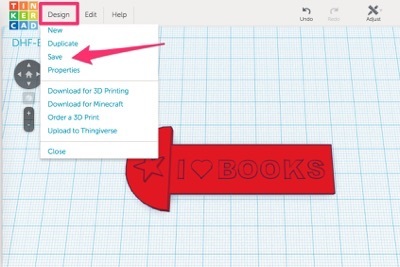 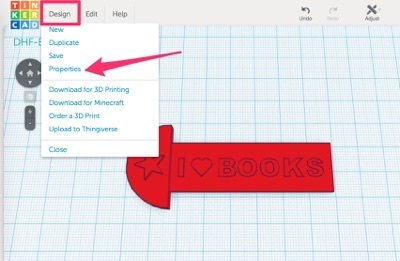 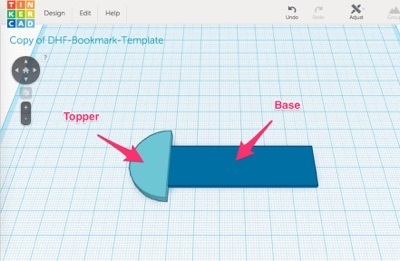 Log into Tinkercad, so that when you open the bookmark template, it opens in your account. 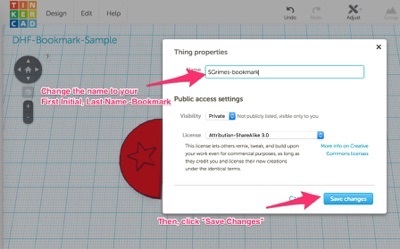 NOTE: You can change the shapes used as part of your bookmark, but please follow the size restrictions above. 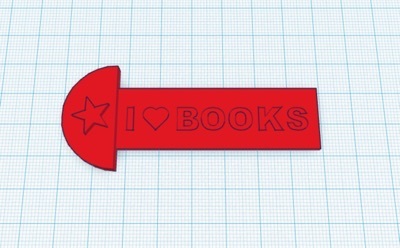 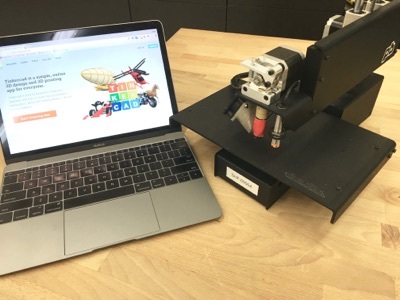 You are now ready to print your bookmark! 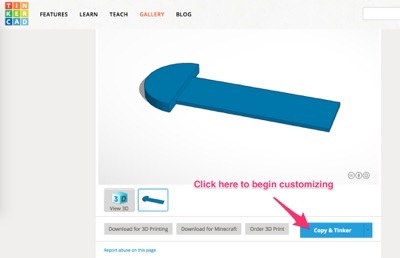 Follow instructions from the instructor on how to upload for printing.